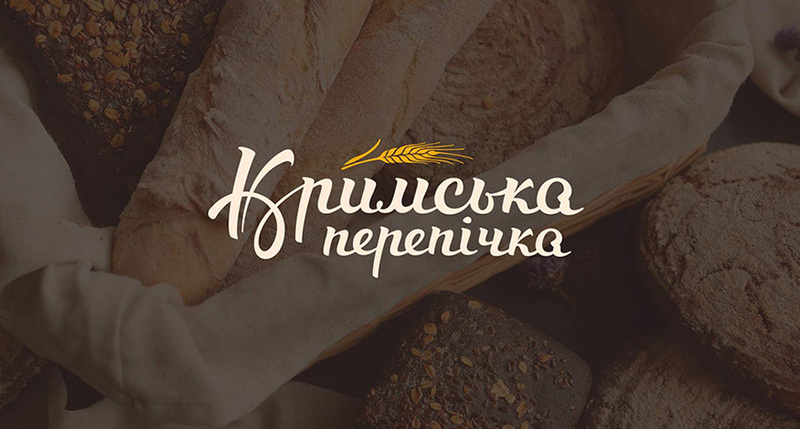 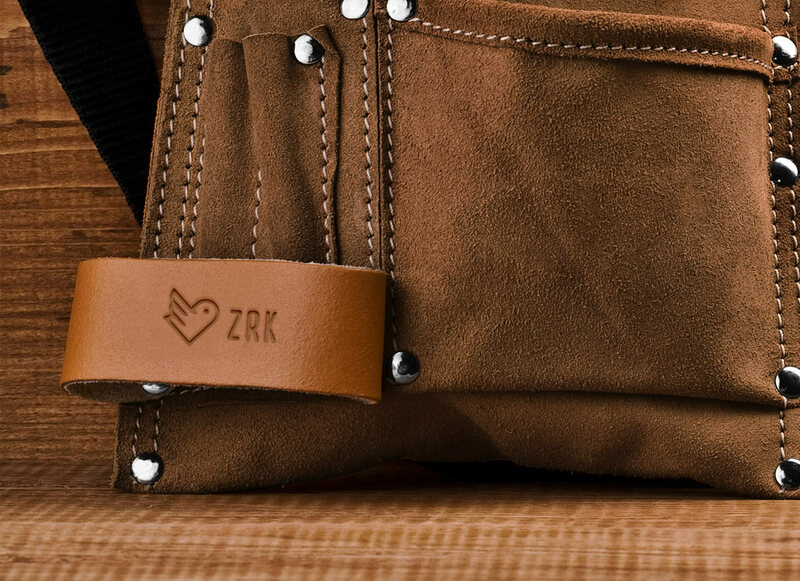 We created the logo and brand identity for ZRK.in.ua, a unique portal combining an e-commerce site for handmade and unique wares and a messaging board/discussion site platform. 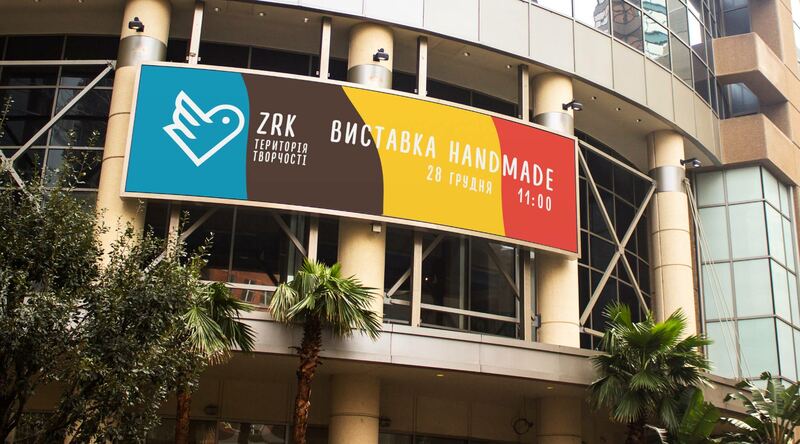 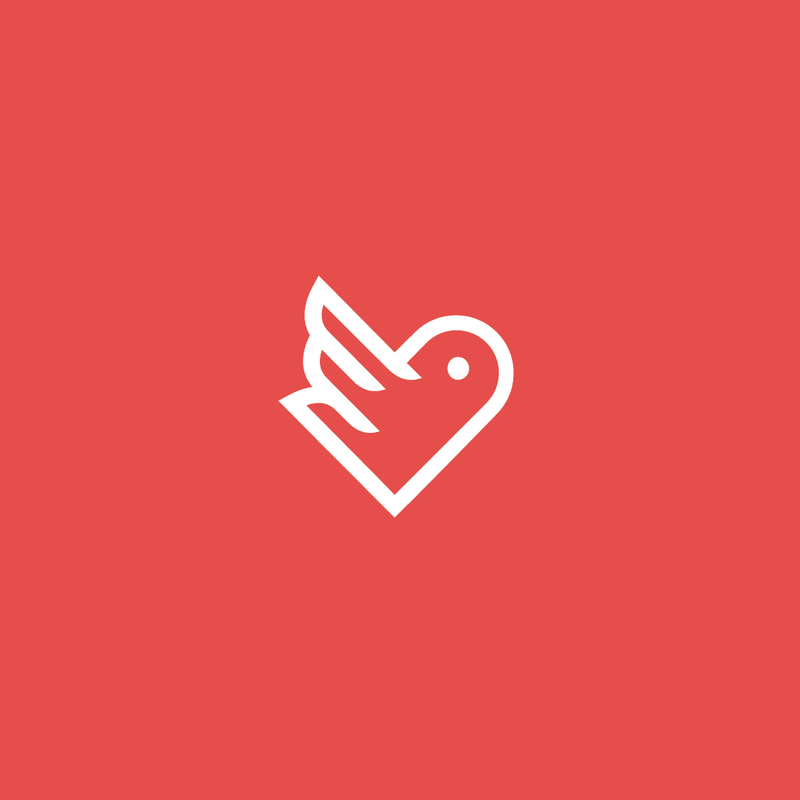 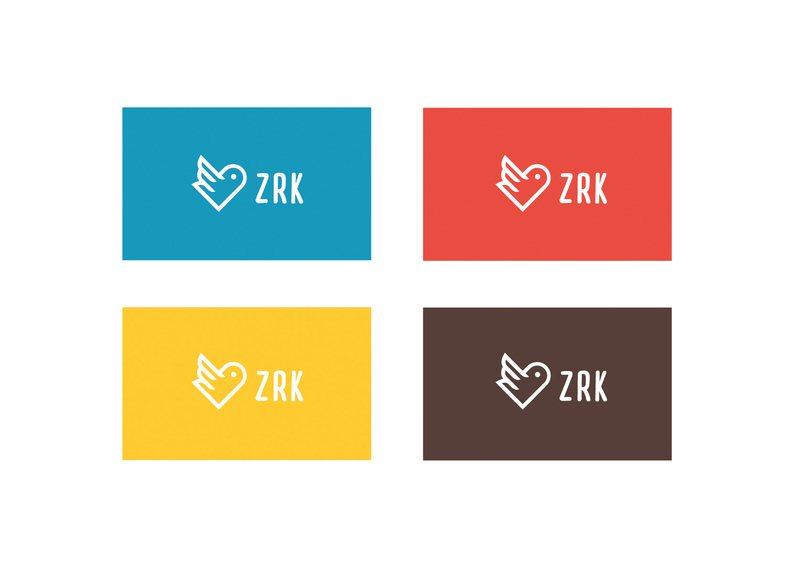 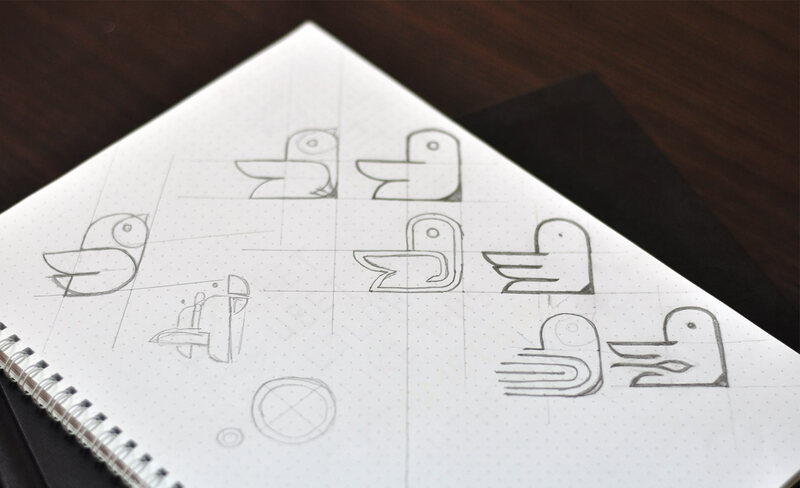 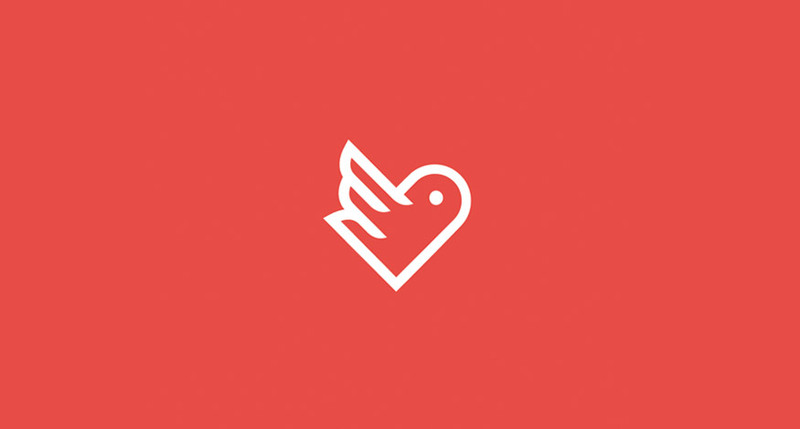 The concept for ZRK’s logo and artwork was a synthesis of several symbols – a heart, wings, and bird. 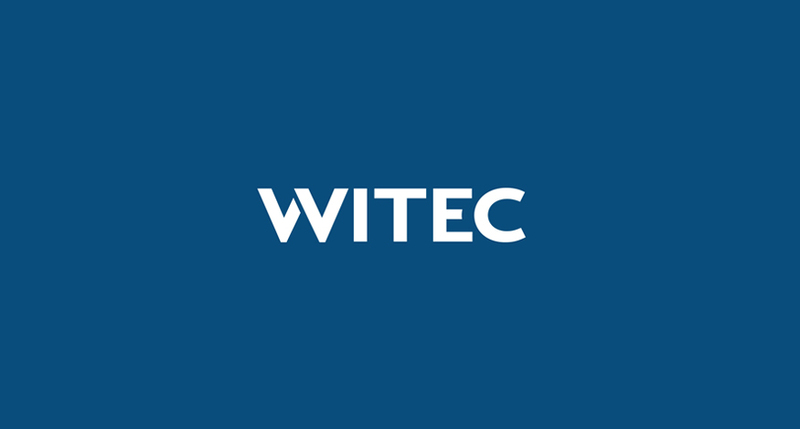 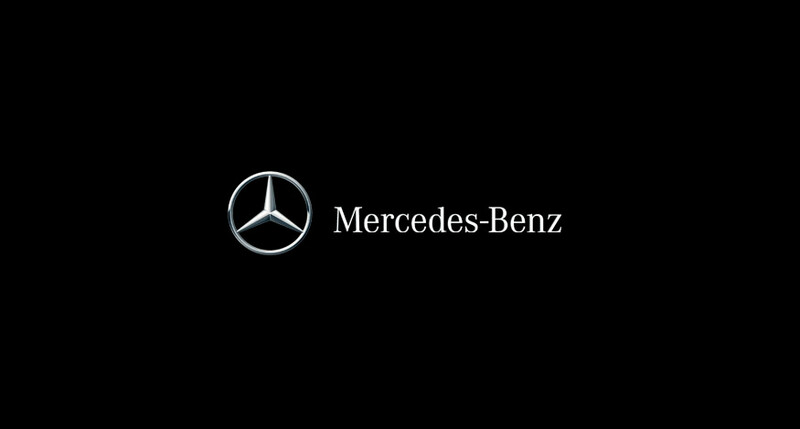 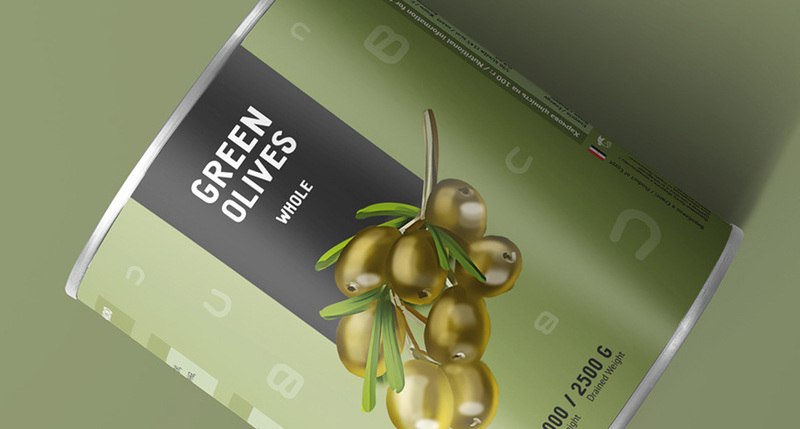 All corporate branding standards were included in a brand book with files so the customer could ensure future consistency in use of branded media.